This weekend is going to be a great one for friends and families! 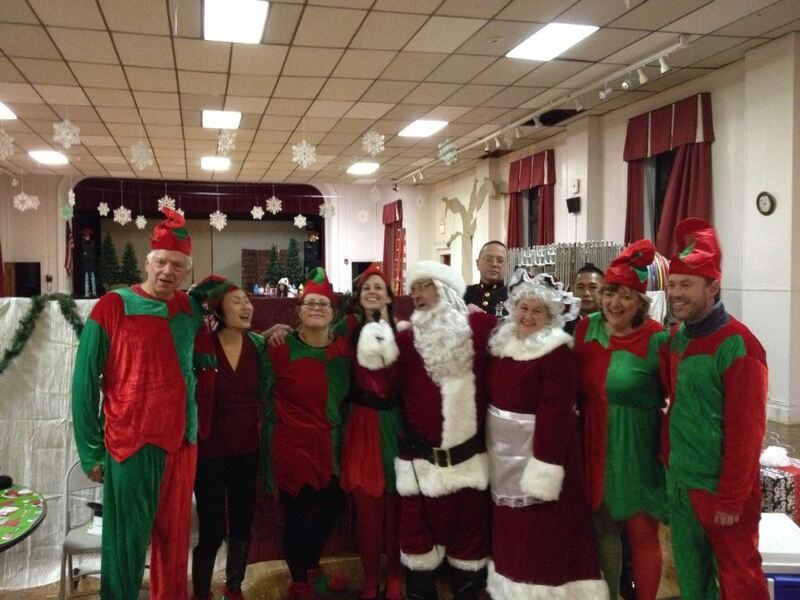 We’ve got dancing, shopping, and Santa and his elves and they’re all coming out for the holidays. We can start spreading some holiday cheer and making sure we check off all of the people on our gift list! There’s so much going on this weekend that while we couldn’t put it all in one, we picked out one event each for the big kid in all of us. Our Event Calendar is sporting over 30 events this weekend so if you’re looking for something more in your neck of the woods make sure to check there! 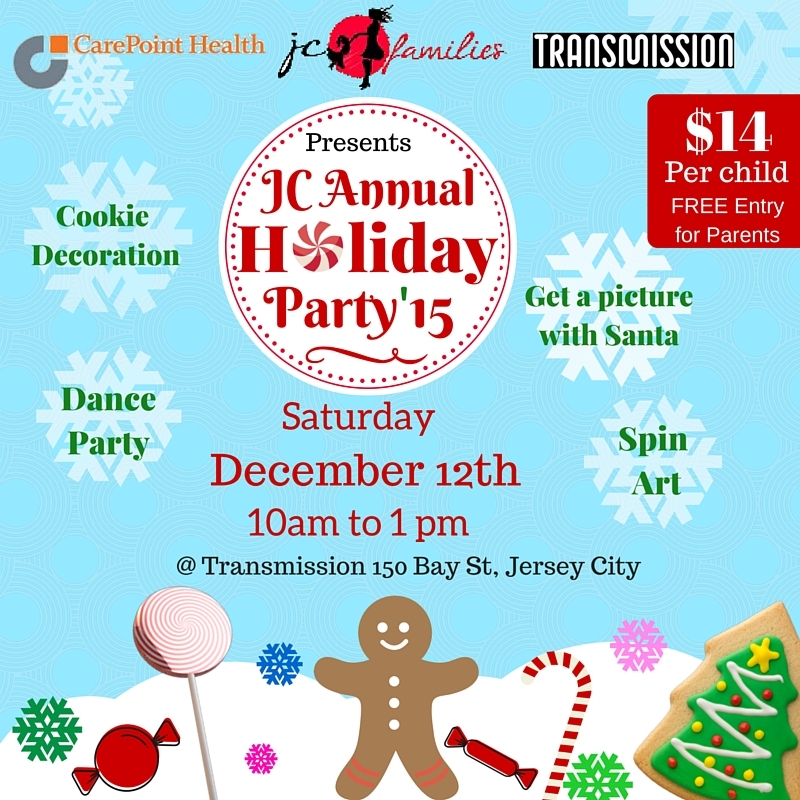 Join JC Families at their Annual Holiday Party! It will be a day of holiday delight planned for the whole family including: A Picture and Piñata with Santa, Spin Art, Cookie Decoration, Holiday–inspired Arts & Crafts, DJ, Dance Party and more. Make sure to bring your little ones and have a ton of fun! 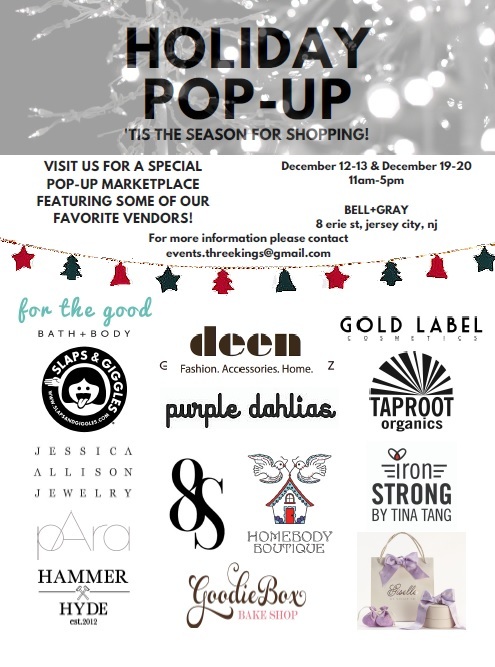 Join BELL+GRAY for a special Holiday Pop Up MARKET! There will be all sorts of unique gifts for everyone! Make a day out of it and find all the holiday gifts for your family & friends! 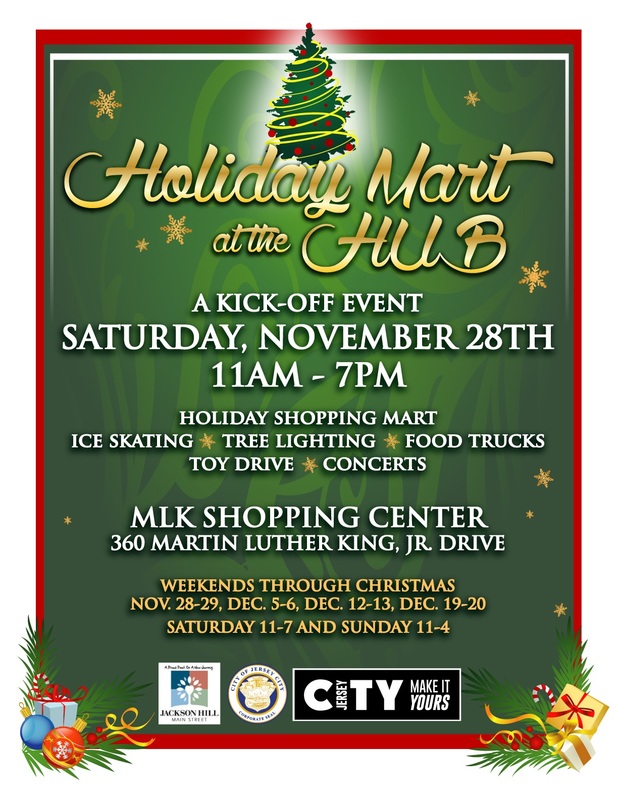 The Holiday Mart at the HUB is going to be super exciting! Chock full of ice skating, holiday shopping, a glorious toy drive, concerts and more! Add it to your schedule this weekend you never know what kind of unique things you’ll find. ‘Tis the season to shop local! The JC West Side Holiday Craft Fair will be located inside the Gallo Center at Lincoln Park. This craft fair will feature over twenty food and gift vendors for all your holiday shopping needs. “My Favorite Things” is a holiday show featuring small works 12”x14” and below starting at $250 – buy it and take it, wrapped and ready to go home! 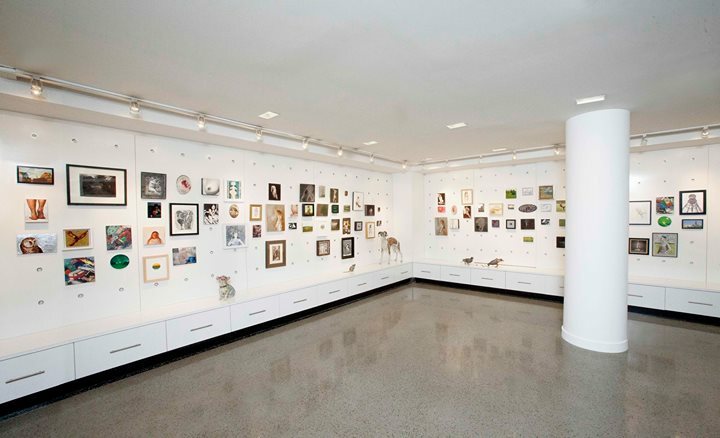 The Opening Reception will be on Saturday, December 12th from 5:00PM – 9:00PM. There will also be an after-party at W Livingroom Bar from 9PM – midnight. 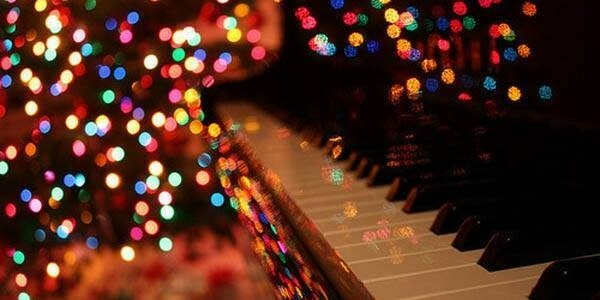 Join Red Pick Music School and Forget the Whale LIVE this Saturday at Dorrian’s for a glorious musical event. Make your evening end with a bang! Jersey City Heights’ emerging music destination, the Lincoln Inn, is proud to present STIR FRIED – an original band based in New Jersey/New York. 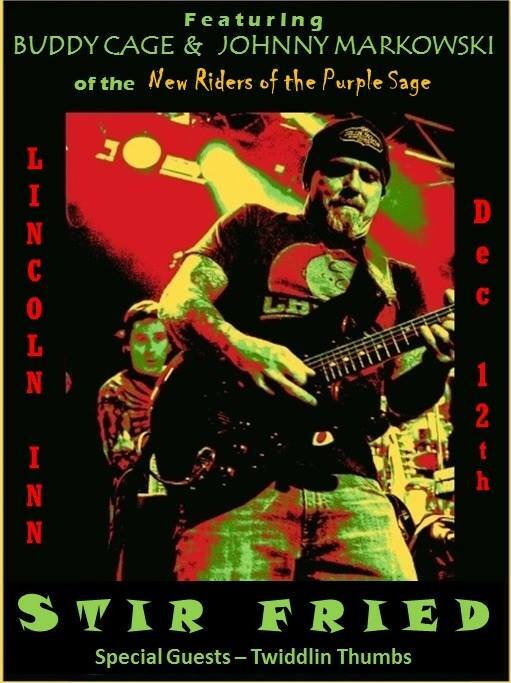 On Dec 12, Stir Fried will be making their debut to the JC music scene by bringing along their signature blend of swamp groove, psychedelic improvisation & hook-laden tunes that will be sure to keep the crowd groovin’! In the spirit of Holidays, the Lincoln Inn, in partnership with Coldwell Banker Residential Brokerage-Jersey City, are sponsoring a ‘Winter Warmth Drive’ for Jersey City’s most vulnerable, to benefit Homeless individuals and families served by Garden State Episcopal Community Development Corp. (GSECDC). 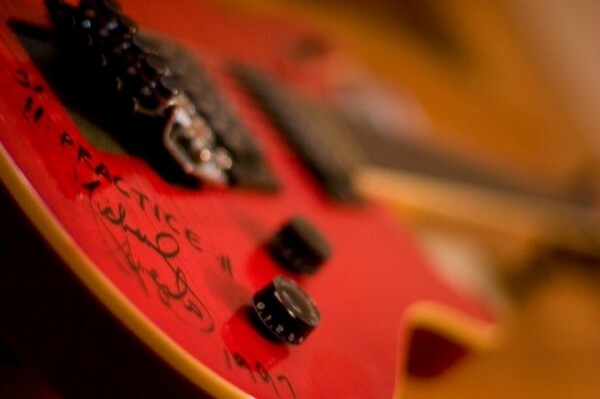 Thee Money $hot will be playing a show to promote the release of their next album, Hard Rock. 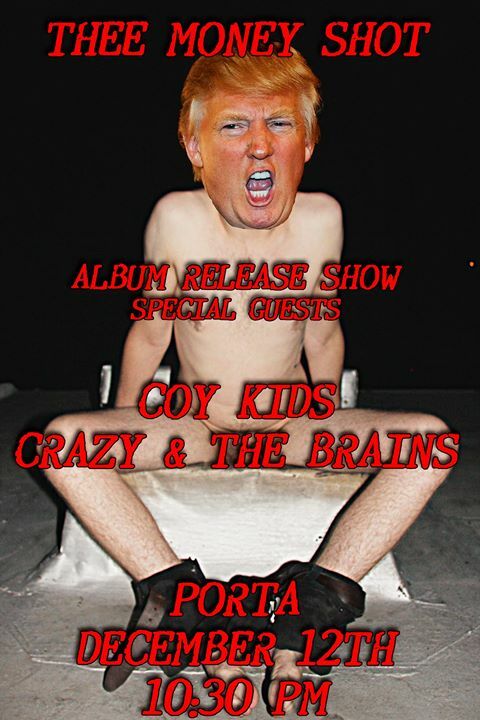 Crazy & The Brains and Coy Kids will be joining Thee Money $hot in a show that will “melt your faces.” Be there or be square. Decorate cookies with Mrs. Claus, dance with Frosty, sing, and help the elves make a toy! Get a photo with Santa and so much more! Reservations are a must and all children are welcome! Email your reservation to jcfunraisers@gmail.com – This is a fundraiser event and a $20 donation is requested at the door. Let’s Stop the Hate and Stop the Violence! Actions speak louder than words. JOIN the NJ Sisterhood on Sunday to help feed the community. 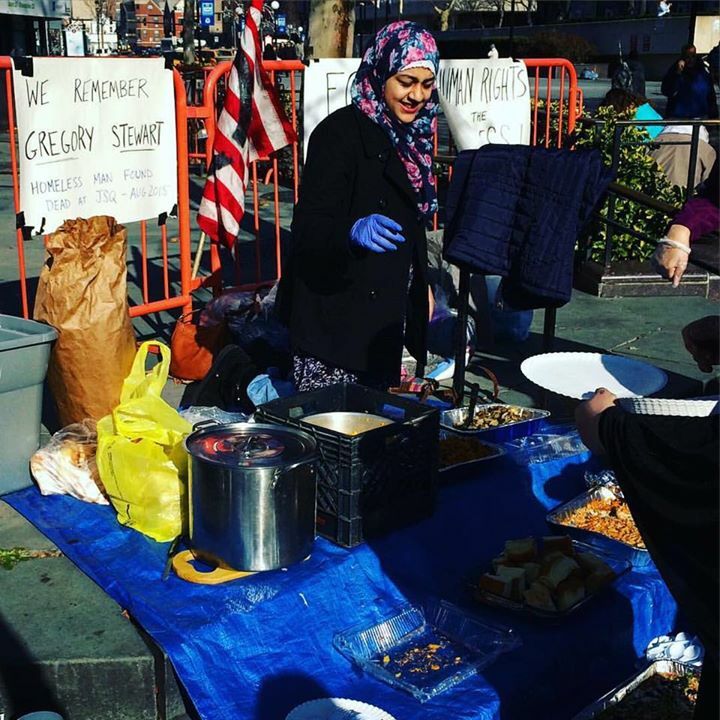 Bring yourself to volunteer and serve food; please wear boots and warm clothing. 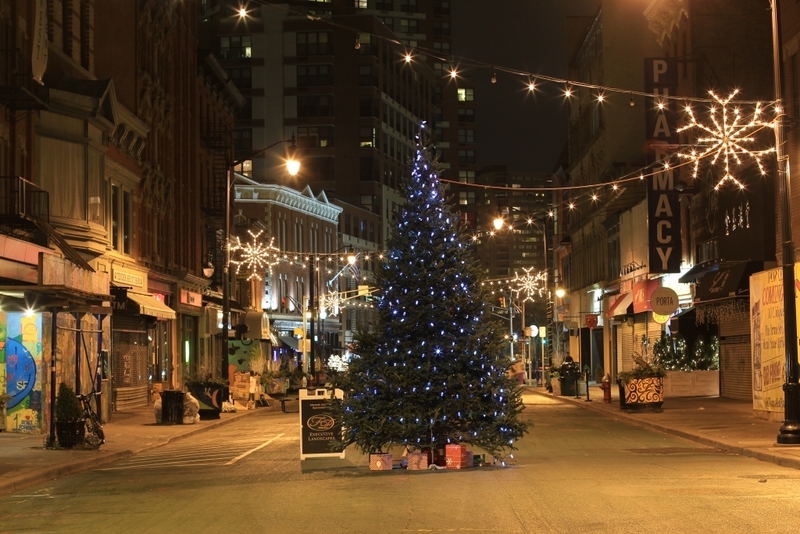 Join Grace Church Van Vorst for the holiday event of the season! 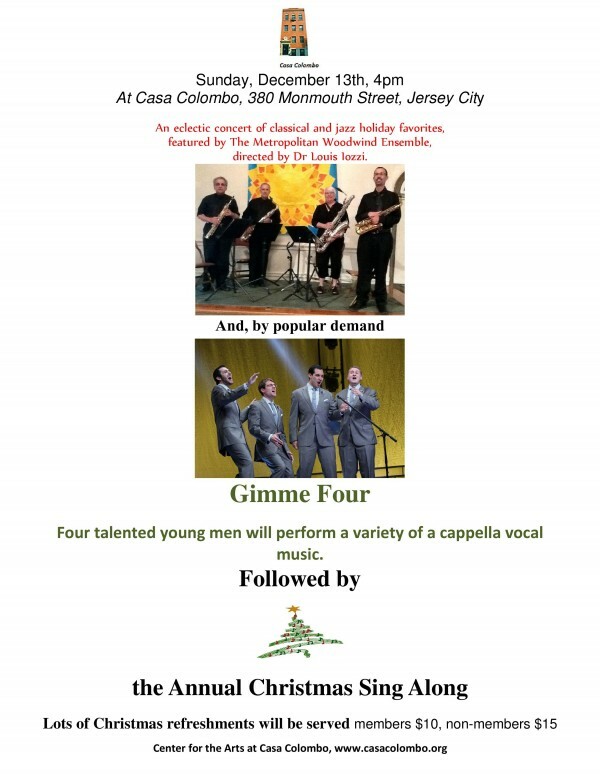 An eclectic gathering of Jersey City’s favorite musicians will perform all your favorite holiday tunes in one spectacular afternoon. Featuring Chrissy Roberts, Glen Coleman, Cabaret Sauvignon, Gerald Lucas, Carolyn Light, Liam Brown, North River Sing Carolers, Twiddlin’ Thumbs, Debra Devi, Karen Davis, James Dower, Frank Ippolito, Nicholas Ciavatta, Beth Bentley, Roland Ramos, Abbie Gardner of Red Molly, Katja Larssen, David Green, and more! An eclectic concert of classical and jazz holiday favorites featuring The Metropolitan Woodwind Ensemble and by popular demand, a performance by Gimme Four! The concert will be followed by the Annual Christmas Sing Along, lots of Christmas refreshments will be served.